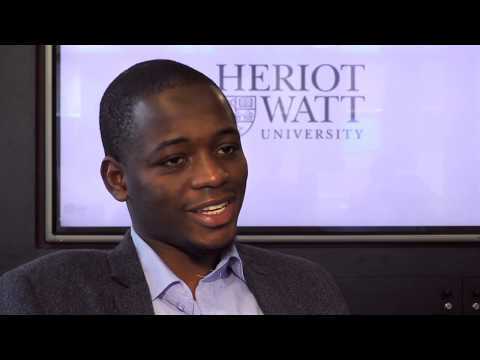 For more information about Accountancy and Business Law at Heriot-Watt University, please visit the webpage using the button above. The MA (Hons) in Accountancy and Business Law is a joint degree giving equal emphasis to the study of accountancy and the study of law and provides a wide range of employment options. The degree is suited to applicants who wish to develop a career in legal administration within a corporate environment, within the accountancy profession or the general financial services sector. 20% are working and studying.